We know you’re busy, and our yearbook design service can help. And we’re sure you would hate for your pupils to leave without a yearbook to treasure? That’s why we are offering to design your yearbook on your behalf. All you need to do is supply us with all the images and text you want and we can do the rest! Simply call us today on 01733 315097 / 01733 561912, email info@leaversbooks.com or contact us via the contact us form and let’s have a chat. 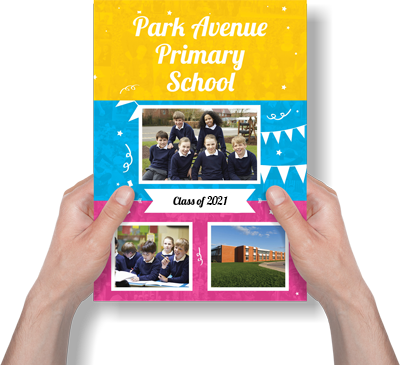 Contact us today to discuss your requirements and let us design the perfect yearbook… for you… for FREE.